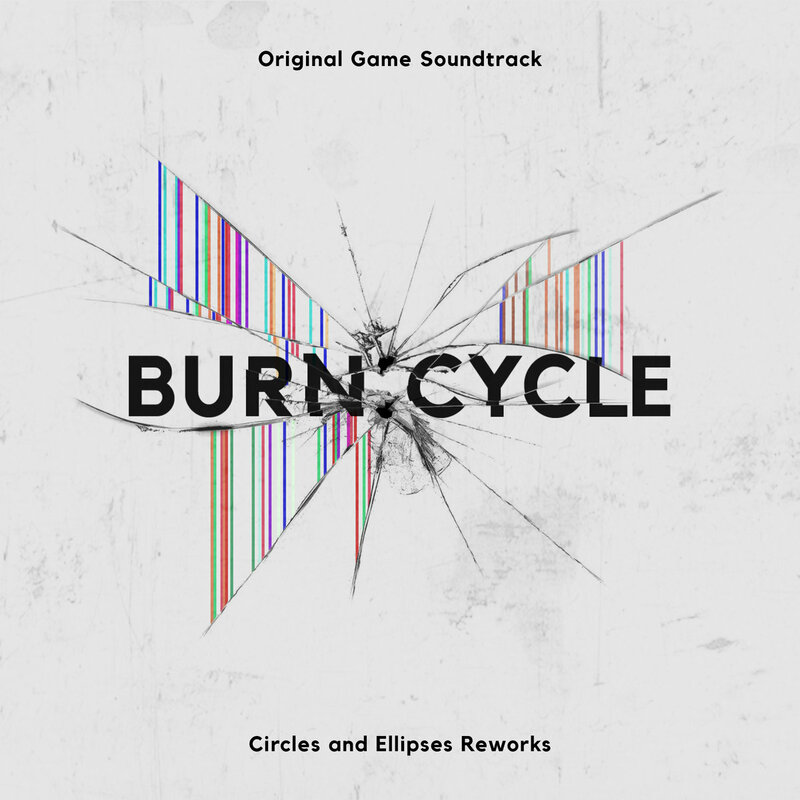 British composer and electronic producer Circles And Ellipses is set to release "Burn:Cycle Reworks" on 22nd February via Here & Now Recordings; a follow-up EP to the original soundtrack of the 1994 video game Burn:Cycle, the first ever video game soundtrack to feature orchestral music, consisting of four reimagined electronic compositions. 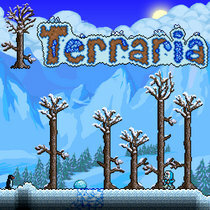 Originally composed and produced by both Chris Whitten and BAFTA-nominated British film score composer, conductor, producer and musician Simon Boswell in the early '90s for the adventure video-game title published by Philips Interactive Media, Chris Whitten now returns as Circles And Ellipses to share reworks of this classic game soundtrack. 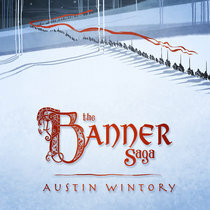 Whitten's musical journey has been a vast and impressive one so far, from producing classic '80s hit-singles such as "What I Am" by Edie Brickell & New Bohemians (which currently boasts 10 millions views on YouTube alone), to providing drums for "The Whole of the Moon" by The Waterboys and the legendary Sir Paul McCartney's 1989 album "Flowers In The Dirt" and joining iconic British rock band Dire Straits on their final world tour from 1991-1992 and once again during their 2017 reunion tour. Chris Whitten is also widely recognised for composing original scores for top media companies, including BBC and Discovery Channel. 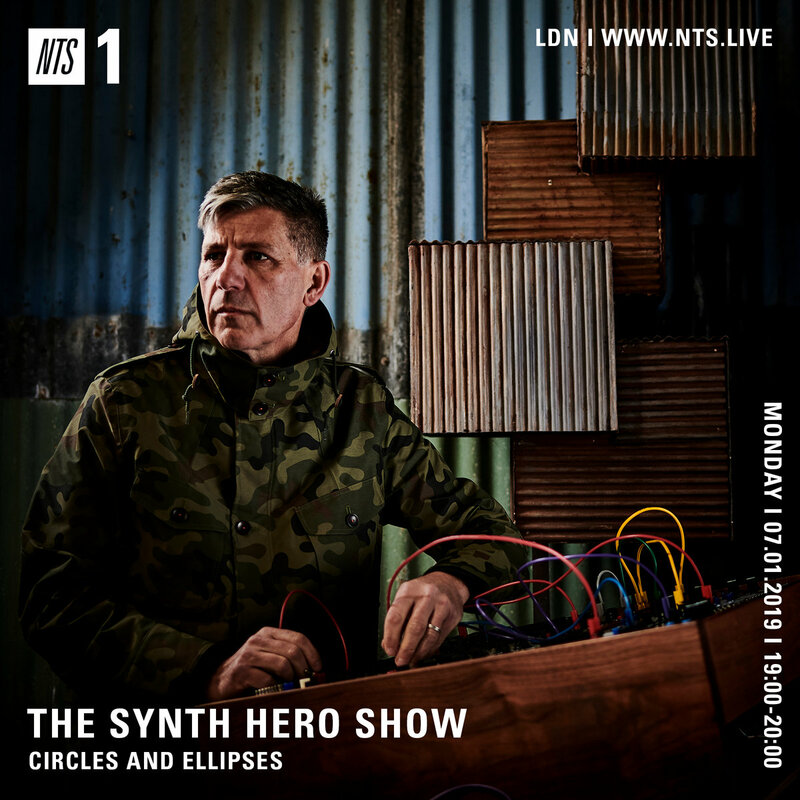 In January, Circles And Ellipses will be part of NTS Radio's 'Synth Hero Show' who's previous guests include film composer Clint Mansell, dance duo Orbital, Stranger Things composer Kyle Dixon, and Paul White from R&S Records. Chris Whitten was born in Wimbledon, just outside London and now lives in the west of England, near Bath and Glastonbury. With a burning desire to pursue a musical career, Whitten left home at the early age of just 16 to study jazz and classical composition at The City Of Leeds College Of Music, although his musical diploma would be cut short in 1979 after picking up more local gigs and eventually embarking on a tour with seminal British jazz-fusion guitarist Gary Boyle. In the early 1980s, producer and guitarist Simon Boswell invited Whitten to perform drums on an album session in Rome. 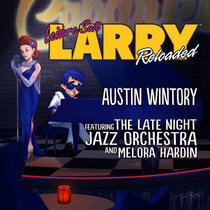 On returning to London, Whitten would contribute to many various styled projects and bands including punk/ funk band Out fronted by local fashion icon and journalist Alix Sharkey, repeated RCA Studio Sessions in Rome, and working as drummer and arranger on several hit albums for celebrated Italian musicians such as Francesco De Gregori, Gianni Morandi and Riccardo Cocciante, collaborating on Cocciante's 10th studio album with orchestral arranger Paul Buckmaster (Elton John, Miles Davis). Former bandmate Karl Wallinger had since joined Scottish-Irish folk rock band The Waterboys, and in 1984, Whitten would take up drum duties. Chris Whitten performed drums on the hit single "The Whole Of The Moon", which is still regarded as The Waterboys' "finest hour and signature recording". Whitten then gained a shining reputation as a prolific freelance studio drummer for artists such as Swing Out Sister and Chrissie Hynde (The Pretenders). 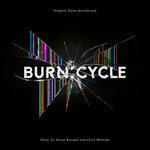 Co-producer of the original "Burn:Cycle Soundtrack" Simon Boswell currently holds more than 90 credits in film and TV composition, including acclaimed classics such as Phenomena (1985), Santa Sangre (1989), A Midsummer Night's Dream (1999) and many more. Boswell's record productions from the 1980's have influenced many other contemporary musicians, notably "Block Rockin' Beats" by UK electronic act The Chemical Brothers. Whitten sees himself as a drummer with a passion for synthesizers. 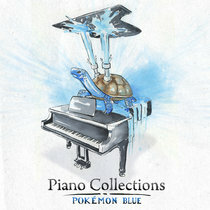 Although he loves the synth sounds of 90's techno and electronica, Whitten also takes influences from more classic sounds such as the work of Herbie Hancock, Jan Garbarek and Eberhard Weber. As for his electronica inspirations, Whitten has drawn influence from the likes of minimal techno artist Speedy J, early Detroit techno from 69 (Carl Craig) and Kenny Larkin, as well UK's Kirk DeGiorgio and contemporary electronic producer Lone. Whitten's work as Circles And Ellipses for the "Burn:Cycle Reworks" EP can best be compared to minimal techno maestros such as Stephan Bodzin and Max Cooper. On the "Burn:Cycle Reworks" EP, Circles And Ellipses comments, "I'm known as a rock musician, but my first love has always been dance music and electronica. 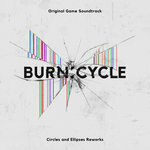 In the mid 1990's the opportunity came up to submit some music for the rather trippy, futuristic computer game 'Burn:Cycle'. So it was the perfect vehicle for me to express my 'techno' side. 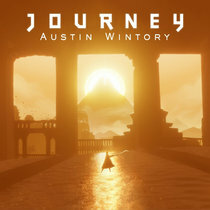 I'm always learning and improving, so when Here and Now Recordings re-released the original game soundtrack in 2018 I offered to revisit some of the original score. 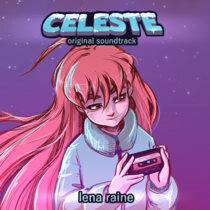 It turned into a complete reimagining of four of the tracks, employing modern recording techniques and new sounds created using modular synthesizers and music software." 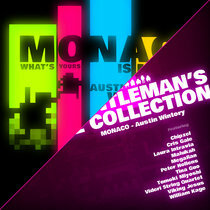 The video game soundtrack remixed into melodic Techno. Circles and Ellipses is a remix evolution of Chris Whitten. Chris Whitten legendary session player with Paul McCartney, Jihnny Cash, the Beauty Room.